Electromech Corporation is privileged to be part of the AWS Public Sector Partner Program. Electromech Corporatio n always strives to deliver important solutions & committed to support the transformational efforts of our Government, to deliver significant advantages of AWS Cloud Computing Technologies since 2014, to Public Sector clients. AWS is continuously providing basic to advanced technol ogies that enable our customers to take advantages of Cost Effective, Scalable, Elastic, Secured, Highly Available, Fault Tolerant and Innovative Public Services for mission critical government workload. 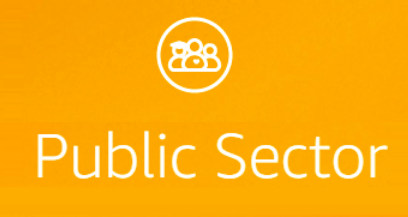 We are always keen to reach government, education and nonprofit customers around the world & begun our journey by becoming qualified AWS Public Sector Partner. We foucs to accelerate our business growth on AWS through alignment with public sector, education institutes and nonprofit clients. 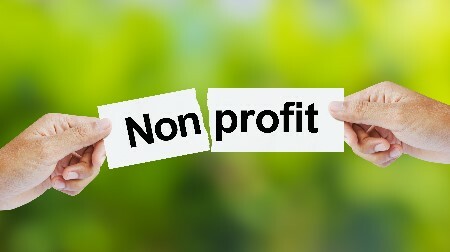 our Public Sectors, Education and nonprofit clients and provided unique growth opportunities. At Electromech Corporation, everything we do with focusing on solving client’s technological challenges and create superb client experiences using AWS Cloud Technologies. 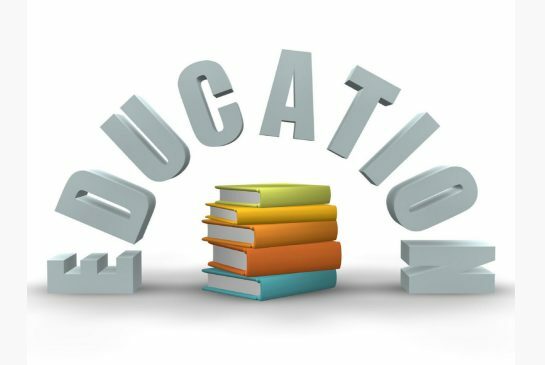 We accomplish this by developing & further strengthening our internal resources to fulfill our client’s needs.